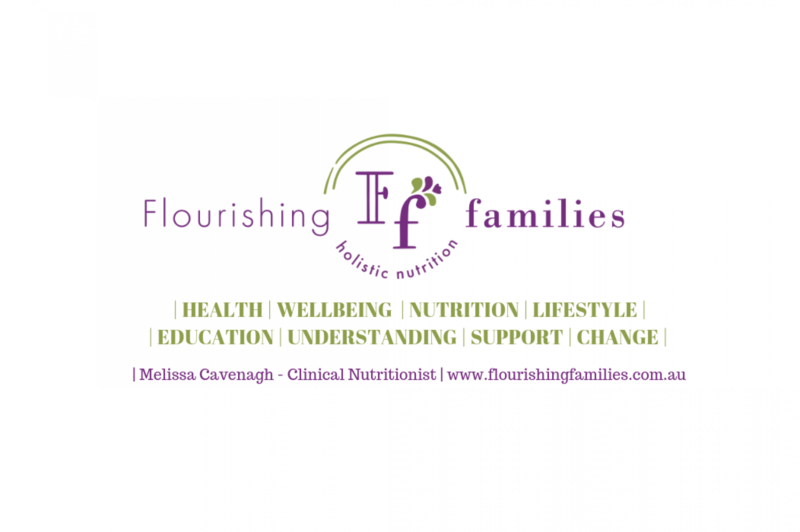 Personalised 14 Day Meal Plan to suit your family’s needs, whether they are dietary (nut free, egg free, soy free, gluten free, dairy free, etc) or lifestyle (time constraints, freezer meals, prepare ahead, easy-on-the-go, etc) related. Each Meal Plan comes beautifully presented in your own personalised PDFs (1 7 Day plan per PDF) so that’s 2 personalised ebooks, containing hints, tips and notes individualised to your family! You can print and bind as a recipe book or easily access the documents from your computer or device.